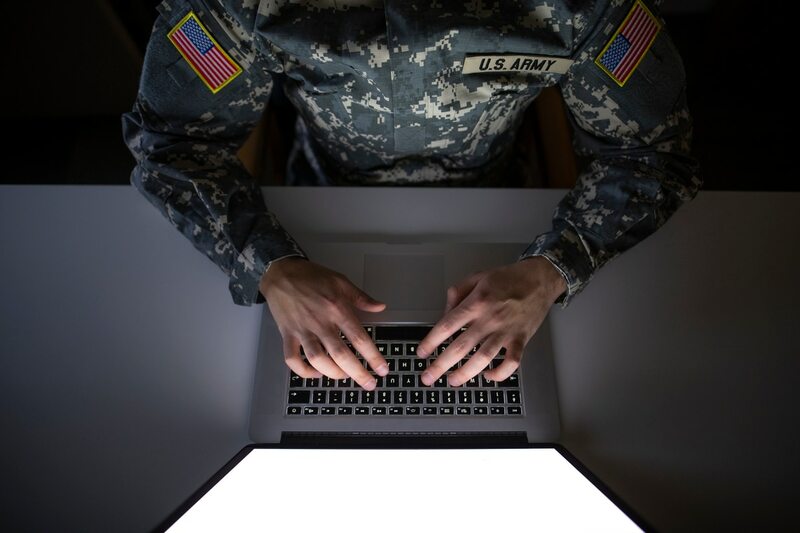 It’s no secret that the United States relies heavily on software to execute missions imperative to defending the country. 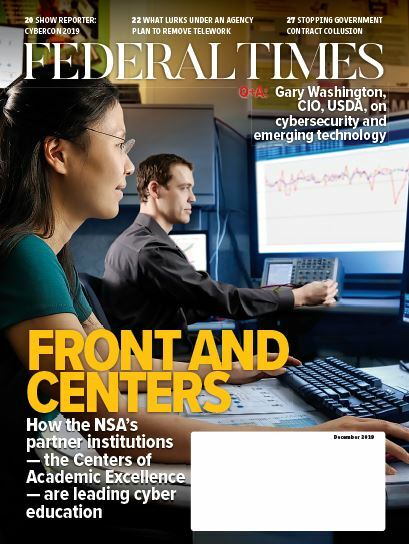 But the federal government also faces barriers when it comes to recruiting and retaining talented workers to develop secure, high-quality technology faster than U.S. adversaries. To remove those barriers, the Department of Defense must create strategies to attract, recruit, develop and promote a “digital talent” workforce that will help the government compete and dominate the global software arena, according to a draft report released by the Defense Innovation Board, an independent committee that guides the Pentagon on ways to infuse innovation into the defense industry. The report’s goal is to guide the DoD on specific action plans that will expedite processes for acquiring and developing software, as the department has long lagged behind private industry in adopting technology. Implementing change within the DoD is a high priority given the growing importance of software’s use in modern warfare and China’s plan to build a $1 trillion artificial intelligence industry by 2030. The DoD already has a “tremendous amount of internal talent,” from the enlisted ranks to the officers and civilians, said Richard Murray, a DIB member and a professor at the California Institute of Technology, at the meeting. But it must do a better job of leveraging that talent. Currently, talented software personnel are placed in jobs that don’t allow them to fully utilize their skills. The report also recommends creating highly visible career paths for both civilians and uniformed officers, learning opportunities and mentorship from senior staff, and recruiting techniques such as aptitude tests for potential trainees. Murray noted that the DoD will also have to adjust its hiring and development processes to the modern nature of work. “The department is going to have to get used something that I think the commercial industry has gotten used to, which is that people don’t stick around forever,” said Murray, adding that the days of 30-year career veterans in a workplace are long gone. The report also suggests legislative changes to improve the government’s digital workforce, including piloting a team to expedite hiring individuals for cyber positions and creating software development groups within each service that track individuals for leadership roles. Murray said there are examples in the government showing that a culture change is possible.